Here in Rockford we are fortunate to have our own Rep. Litesa Wallace running for Lt. 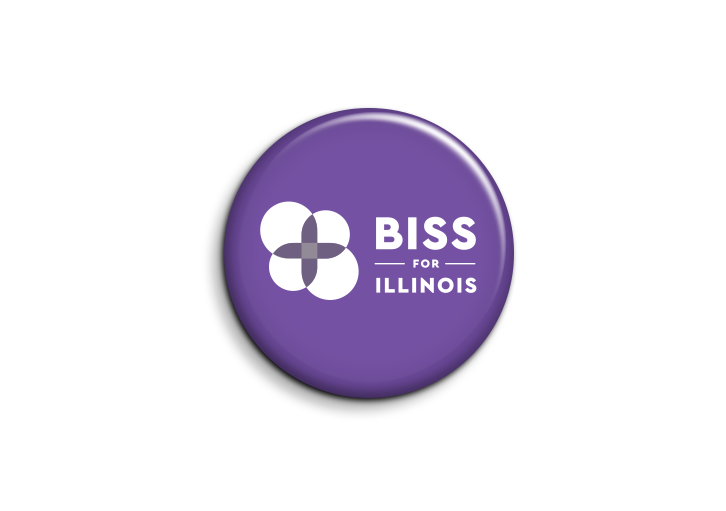 Governor and you can help in the last push to get her and Daniel Biss on the ballot! Sunday we're having one of our biggest statewide events yet -- a Day of Action with hundreds of volunteers around Illinois.